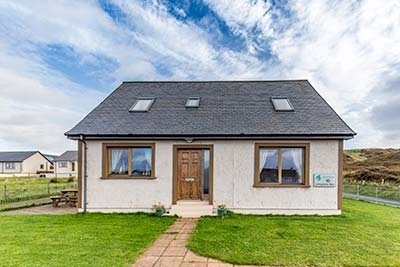 Islay - Also known as Queen of the Hebrides, famous for its malt whiskies (8 Distilleries), wildlife, historic sites and beautiful beaches for families to enjoy. 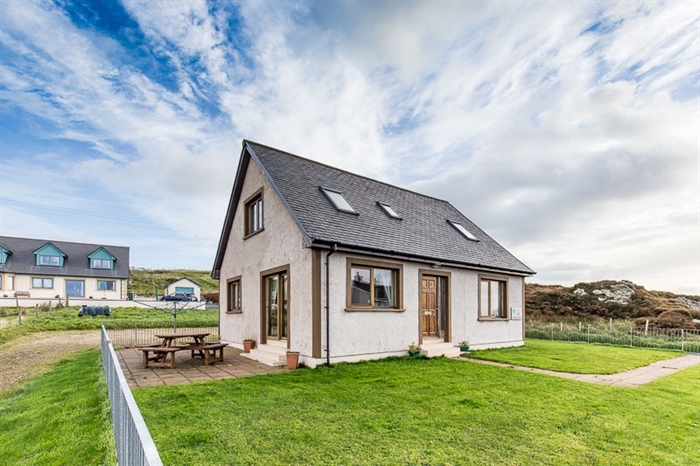 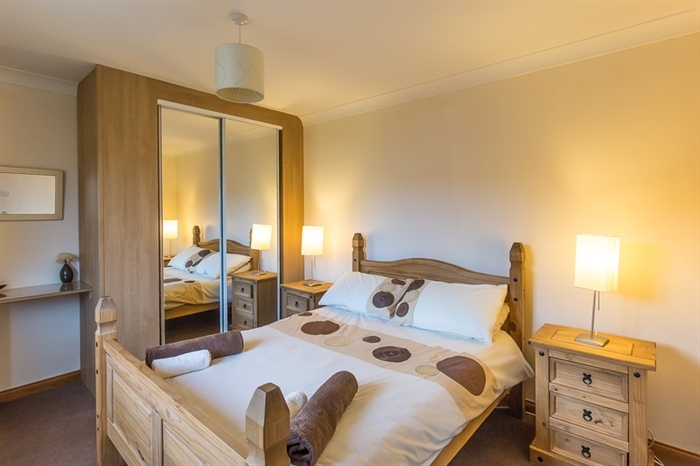 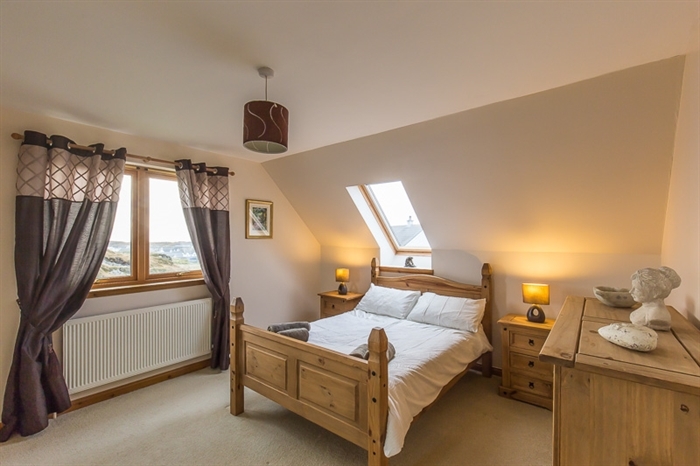 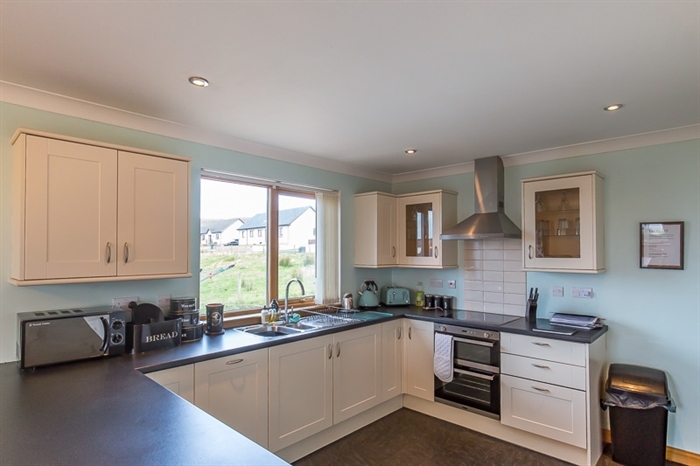 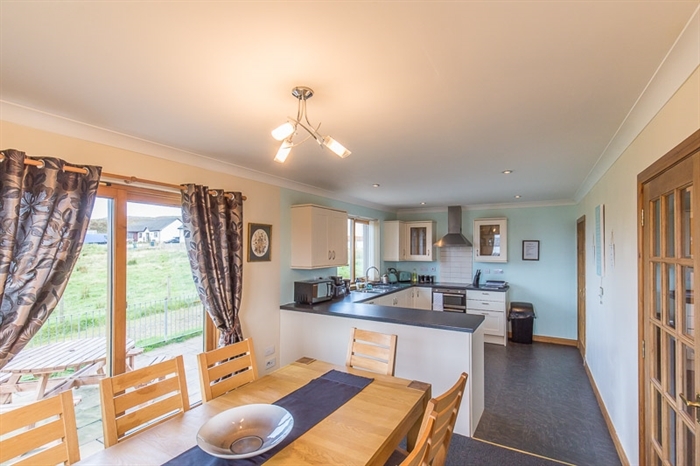 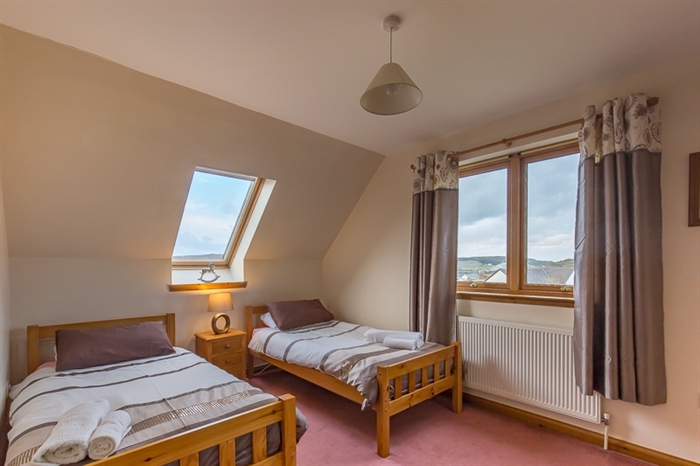 Self catering detached house which sleeps six and is open all year round. 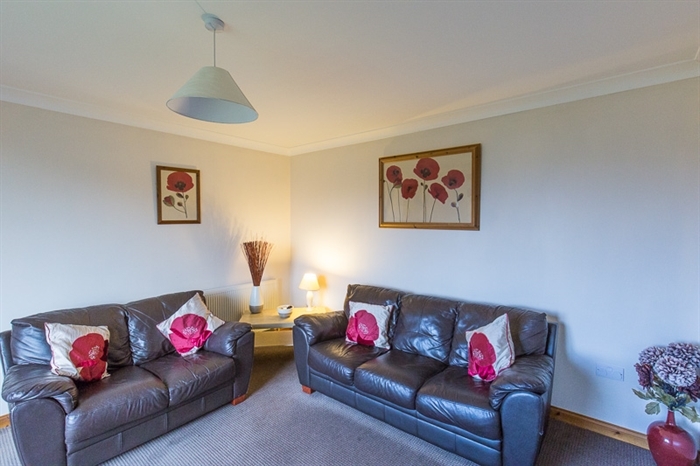 Fenced garden and off road parking, oil central heating, linen and towels provided. 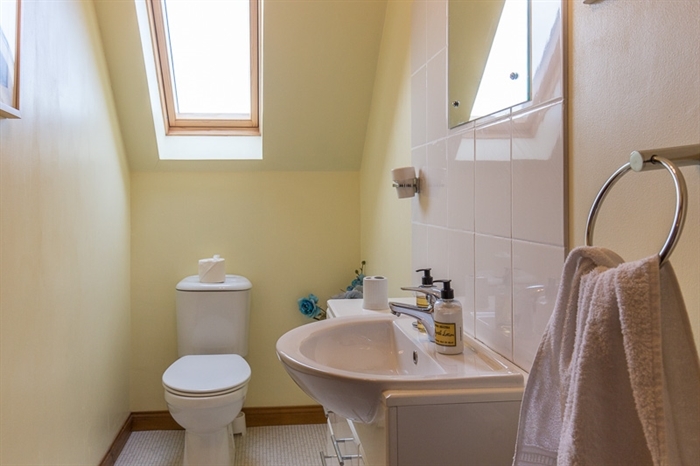 Upstairs: double bedroom, twin bedroom and toilet. 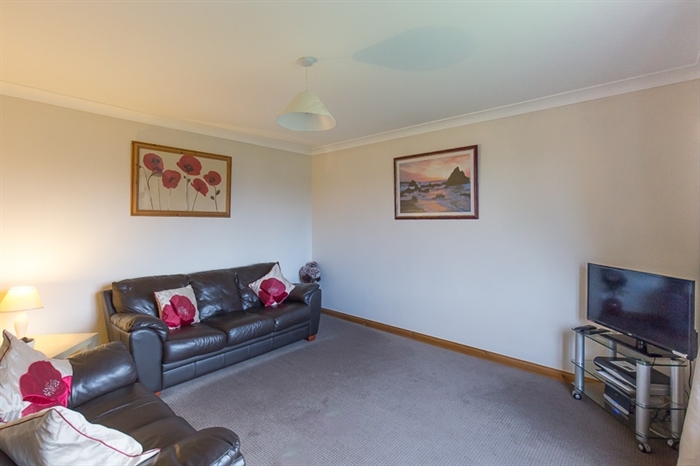 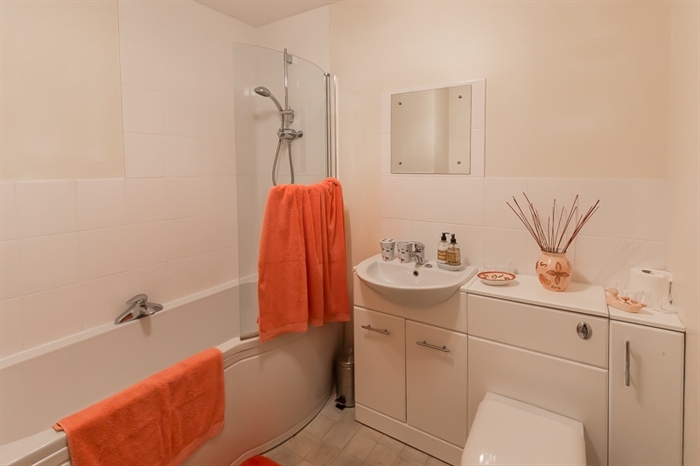 lounge (Freeview TV and same in dining area); double bedroom and bathroom with shower.